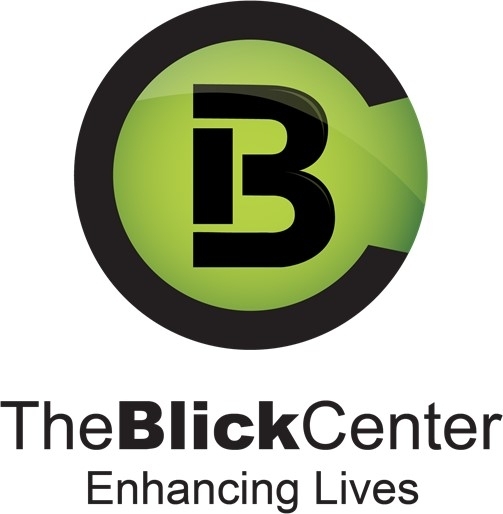 The Blick Center, the new name for the Blick Clinic, has been helping individuals in our community for nearly 50 years. 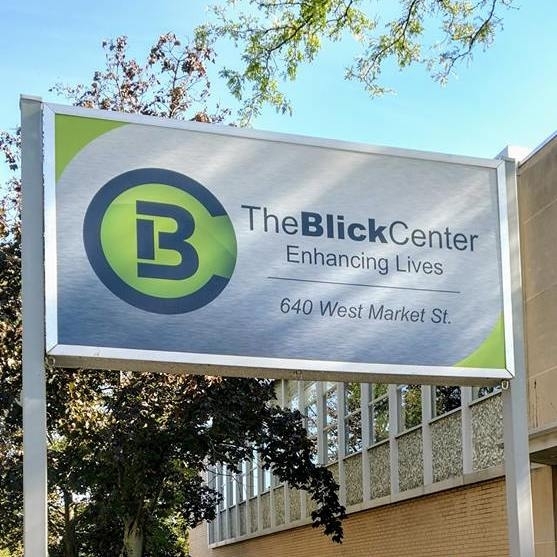 Serving early childhood, school age and adult individuals with developmental, behavioral, physical and mental health conditions. We have a 3 year CARF Accreditation as well as being an accredited business with the Better Business Bureau. 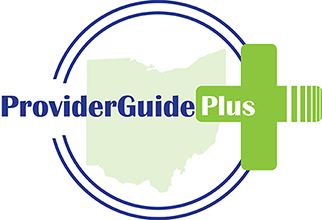 We're certified as a Mental Health Agency with Ohio Mental Health & Addiction Services and certified as a Supported Living and Medicaid Waiver Provider with the Ohio Department of Developmental Disabilities. 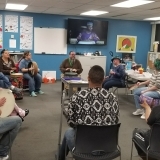 We have engaging and qualified staff, which we regard as an absolute necessity for our agency in order to be supportive and available to you. 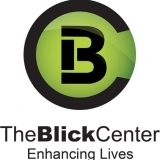 We have comprehensive services with multiple locations in the Akron and Canton areas. 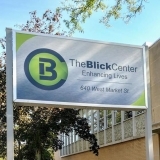 This agency DOES NOT provide clinical therapeutic intervention or HPC services. I have called them twice for each service listed and they say they are not providers. Please don't list your info on dodd provider list if in fact you aren't a provider....all it does it wastes people's time. And it would be good if you call the dodd and correct your mistake.